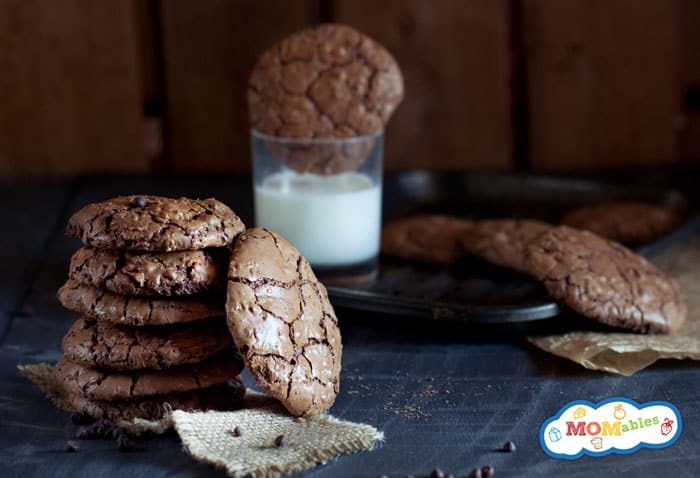 chocolate chip Archives - Page 3 of 3 - MOMables® - Good Food. Plan on it! 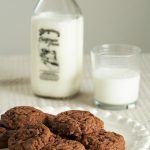 chocolate chip Archives - Page 3 of 3 - MOMables® - Good Food. Plan on it! TRIPLE chocolate chip cookies? wow. This recipe is so so good! These cookies are basic, delicious, come-out-perfect every time, and a staple in our house. In a large bowl, mash together the butter and sugars with a fork until well combined. Add the oil and egg, and beat until creamy. Mix in the vanilla. In a medium bowl, whisk together the flours, cocoa powder, and salt. Add the dry ingredients to the wet ingredients, and mix well. Stir in the dark chocolate and milk chocolate, and mix well. 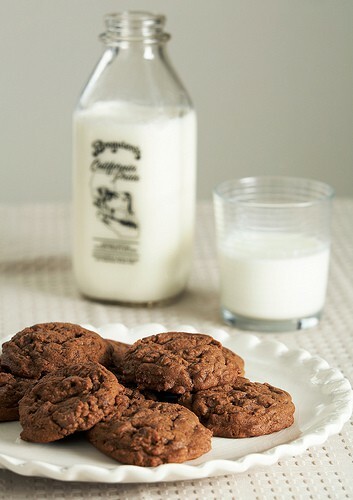 Using a tablespoon, scoop the batter onto an ungreased cookie sheet. Bake for 12 minutes. Transfer the cookies to a rack to cool.